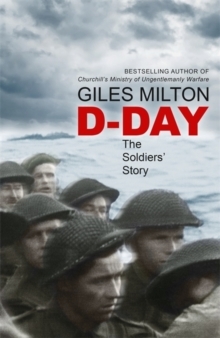 'Giles Milton is a man who can take an event from history and make it come alive . 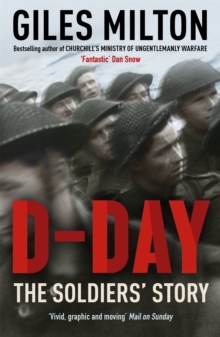 . . an inspiration for those of us who believe that history can be exciting and entertaining' Matthew Redhead, The TimesDid you know that Hitler took cocaine? That Stalin robbed a bank? That Charlie Chaplin's corpse was filched and held to ransom? 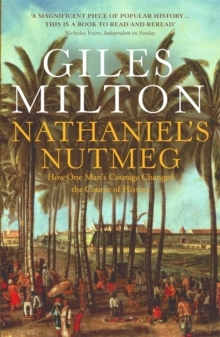 Giles Milton is a master of historical narrative: in his characteristically engaging prose, Fascinating Footnotes From History details one hundred of the quirkiest historical nuggets; eye-stretching stories that read like fiction but are one hundred per cent fact. 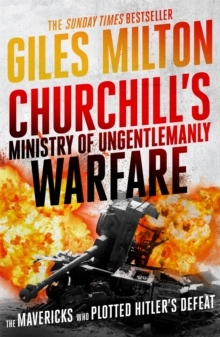 There is Hiroo Onoda, the lone Japanese soldier still fighting the Second World War in 1974; Agatha Christie, who mysteriously disappeared for eleven days in 1926; and Werner Franz, a cabin boy on the Hindenburg who lived to tell the tale when it was engulfed in flames in 1937. Fascinating Footnotes From History also answers who ate the last dodo, who really killed Rasputin and why Sergeant Stubby had four legs. 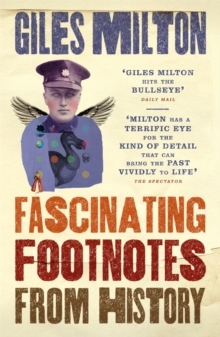 Peopled with a gallery of spies, rogues, cannibals, adventurers and slaves, and spanning twenty centuries and six continents, Giles Milton's impeccably researched footnotes shed light on some of the most infamous stories and most flamboyant and colourful characters (and animals) from history.